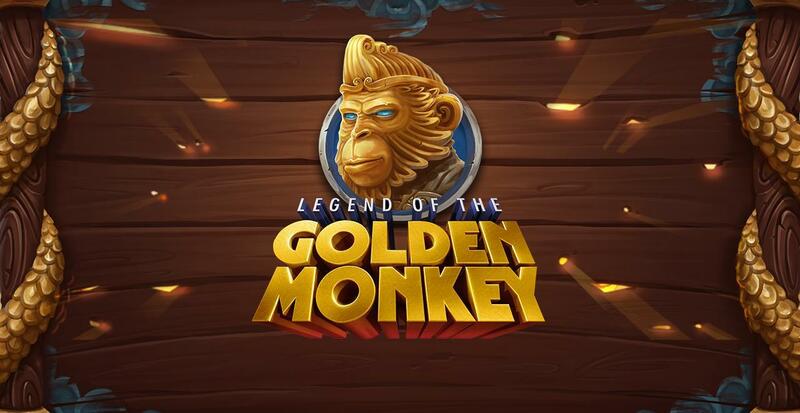 Legend of the Golden Monkey is a new slots game on Easy Slots. The Legend of the Golden Monkey is one that is often told in ancient folklore to those who wish to worship a deity of pure style and sophistication. In this slot you will be taken on a journey. A journey to the far east to discover the Legends of the Golden Monkey. Many are offering you a pretty penny if you can bring them the Golden Monkey itself. Think of this slot as an Indiana Jones like adventure that is packed full of twists and turns. 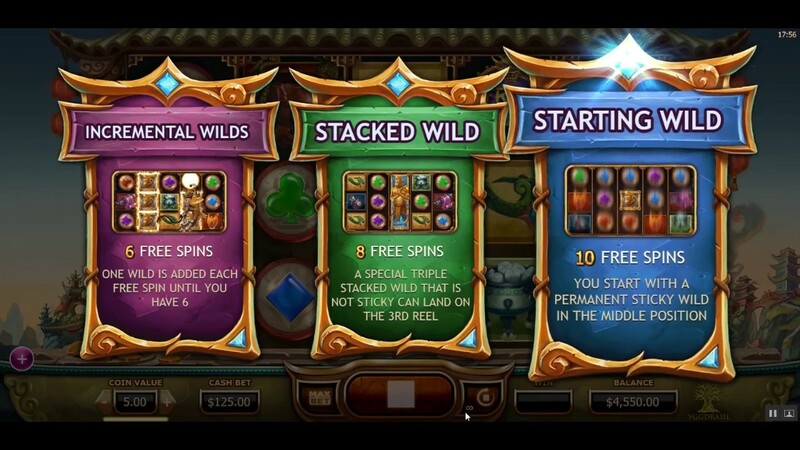 One of, if not the biggest feature in this slot is the ability to win from left to right and right to left. On-top of that players will have the ability to utilise countless other features to the best of their ability. Sticky wilds, stacked wilds, countdown wilds, you name it, Legend of the Golden Monkey has it. join & spin today! Based in Malta, Yggdrasil is an online game dev company that was founded in 2013 by Fredrik Elmqvist. That name ring a bell? If not then you might need to question why you don't know this person. Fredrik is the former NetEnt CEO which is a massive name in the online slot industry. Now lending his talents in a new environment, Frederick's vision to create new forms of entertainment has seemingly transcended into this new endeavour where the focus is still on player satisfaction with just a pinch of imagination in theme and gameplay: something he is notoriously known for. Learn how to deposit by mobile. play today! The Legend of the Golden Monkey is a 5-reel by 25 pay-line online slot that has a lot more than meets the eye. Graphics wise this is a slot that marches to the beat of its own drum. This slot exists within Oriental town that is rich in both culture and heritage. Each of the reels are held up by gold poles, only adding to the prestige of this slot overall. There is an auto-play mode in this slot that allows players to select a specific number of games they’d like to be played hands free. This feature can be stopped/started at any given time. 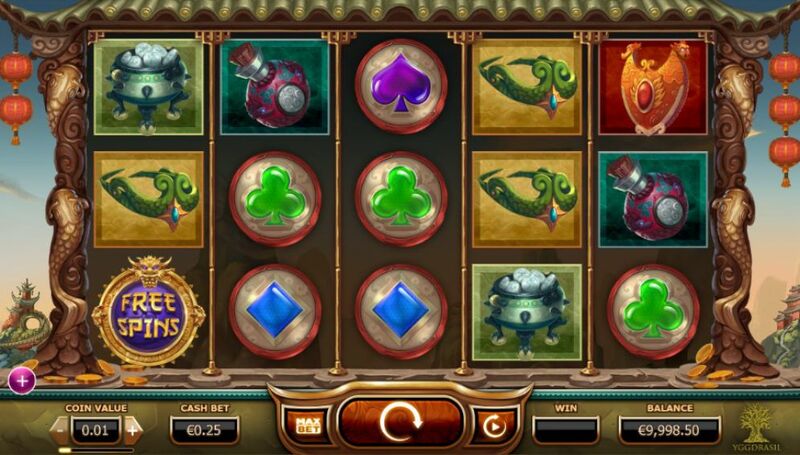 Symbols that appear in this slot all represent the theme that this slot is attempting to convey. Some notable examples include: ruby hearts, Golden Monkey Logos (wild symbol) and treasure chests (scatter symbol). Bets in Legend of the Golden Money can be placed from as little as 0.25 per spin to the maximum of 125.00 a spin. Keep in mind that there is also a progressive jackpot feature at play here also which will multiple your stake by 250 should you be in the favour of the gods. Deposit and Spin today at EasySlots.com.